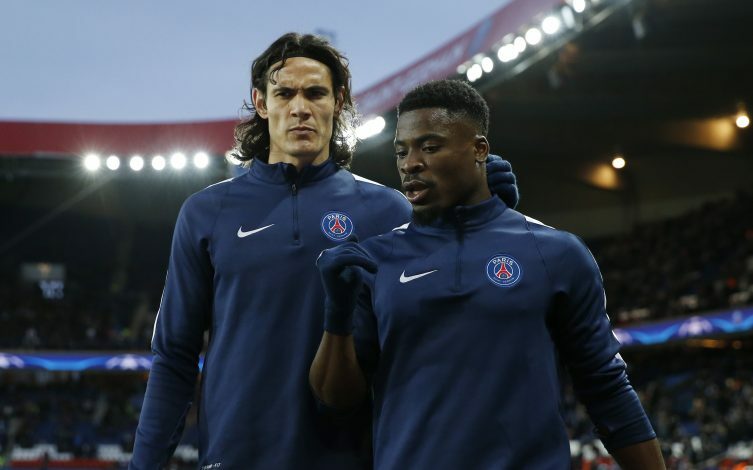 Tottenham Hotspur’s move for Paris Saint-Germain right-back Serge Aurier is reported to be far off from being finalised, with just few days to go before the transfer deadline. The 24-year-old who is expected to sign a five-year deal and make a significant move to replace Kyle Walker at Spurs, is challenging a lawsuit barring his entry in the UK. Spurs are said to have reached an agreement with PSG for a £23m deal for Aurier. The London outfit is far from seeing a deal finalised, despite claims that he has undergone a medical in Paris, with the Premier League club sending its staff to the French capital to complete a move for the full-back. Further reports from the same French source state that Italian champions Juventus are also monitoring the player’s situation at the Parisian outfit, with the reigning Premier League champions Chelsea interested in the defender’s services as well. The full-back, who has had a set of disciplinary problems in France, was stopped from entering the UK for a Champions League match against Arsenal last season because he was found guilty last September of elbowing a police officer. The player has contested the charge, and Spurs will only get their man if he can resolve the issues.